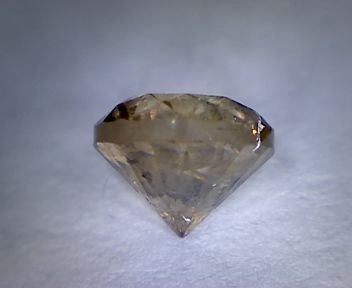 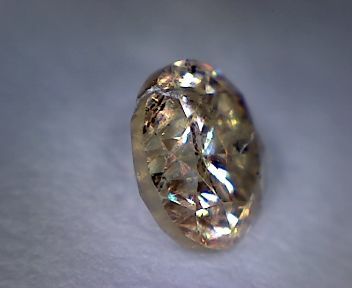 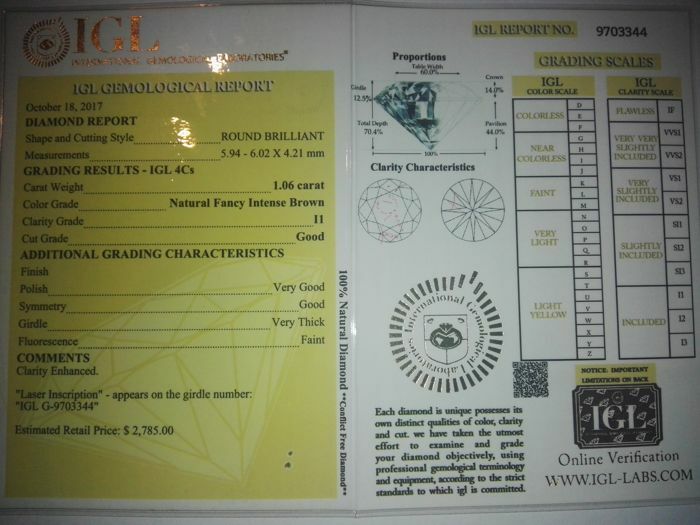 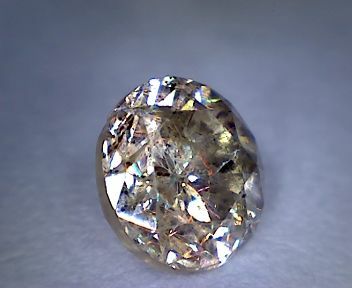 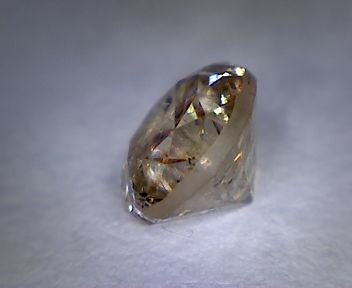 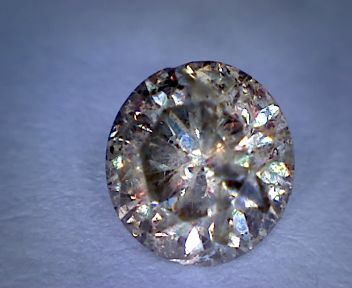 Diamond, 1.06 ct, Brilliant Cut, Intense Brown I1 "NO RESERVE PRICE"
Colour: Natural Fancy Intense Brown. 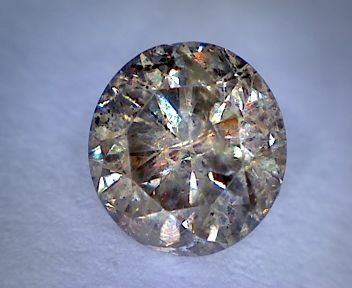 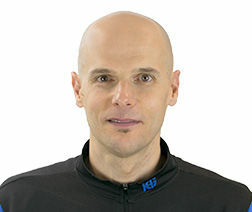 therefore, the inclusions are almost invisible to the naked eye. 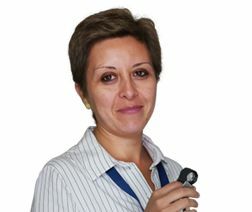 Vous pouvez également retirer ce lot chez le vendeur: Catania (CT), Italie.